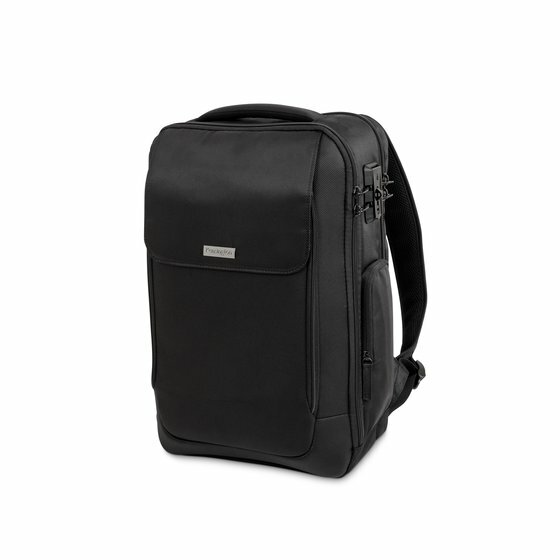 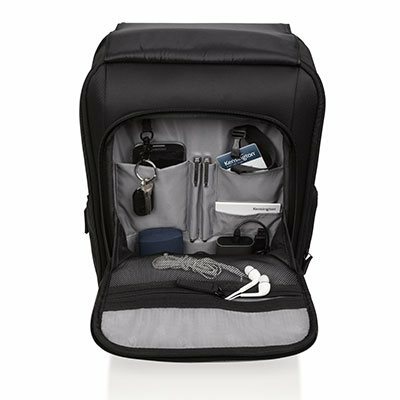 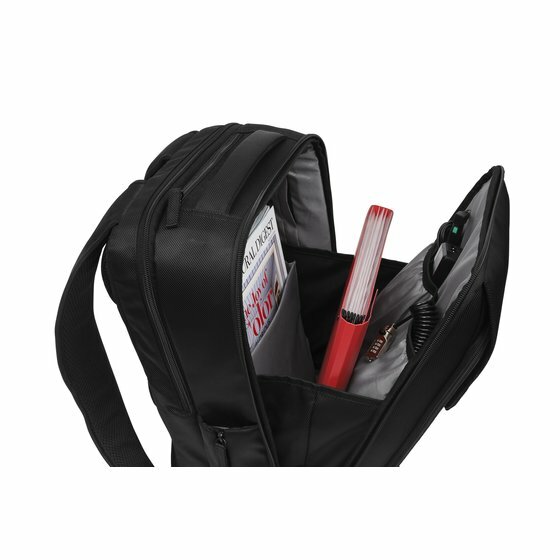 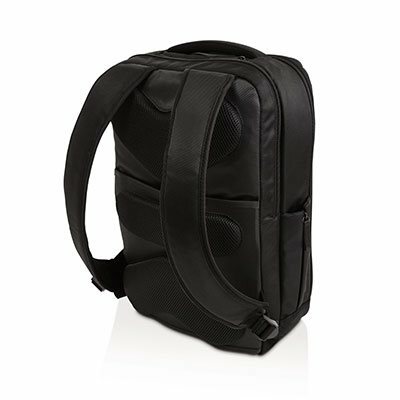 Whether on your commute or heading to an off-site meeting, the SecureTrek 15.6” Laptop Backpack not only protects your laptop from damage, it offers an anti-theft security system. 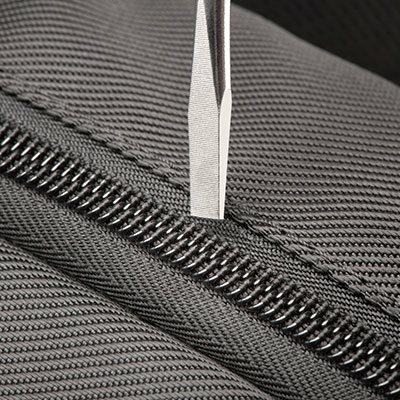 Safeguard your backpack’s contents by clicking the hammerhead zipper pulls into the patent-pending SecureTrek Lock Base, then add a Kensington Lock to secure the backpack to a fixed object. 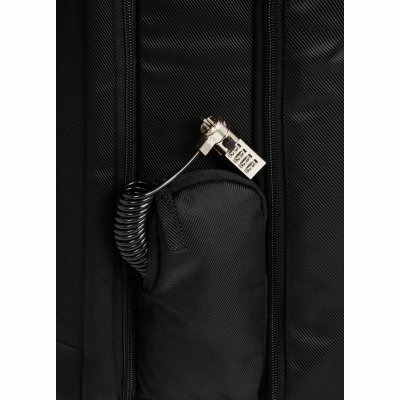 Or you can use a TSA-approved luggage lock when flying. 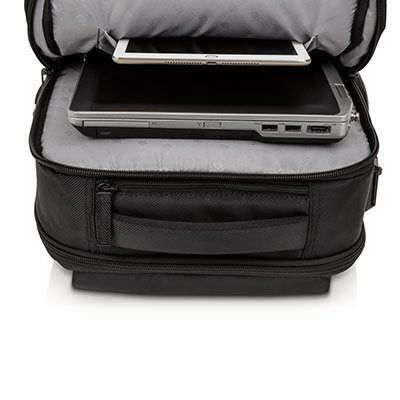 Protected by durable Poly Twill material, your laptop and tablet stow in padded compartments and are shielded by an anti-puncture zipper. 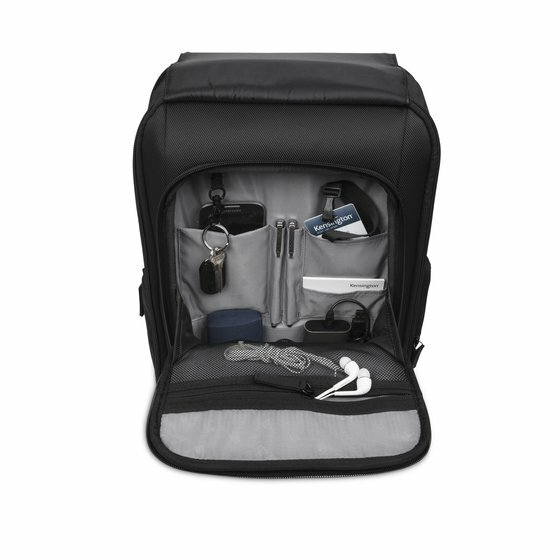 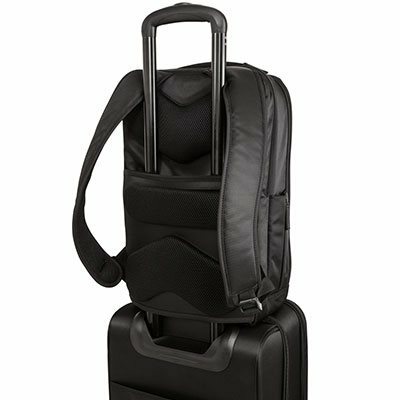 There’s ample space to organize all your stuff, a padded back for extra comfort, and a unique pass-thru lets you strap it to a wheeled bag. 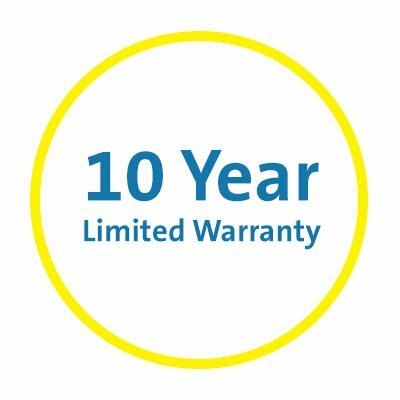 10 YearsYou can get further information on warranties by viewing our FAQs & Warranty page.